Founded in 1987 by Jeffrey M. Kornblau and Lynn Sare Kornblau, Kornblau & Kornblau their dedicated lawyer, paralegal and administrative team have devoted nearly thirty years to the representation of the victims of negligence , medical malpractice and bodily injury. Over the years, Kornblau & Kornblau has protected the rights of victims of medical errors, automobile and trucking accidents, defective products and pharmaceuticals and other negligent acts, securing millions of dollars in just compensation for the injured, thereby enhancing quality and dignity of life in the face of injury and ensuring that life may go on for the family members of victims of wrongful death. 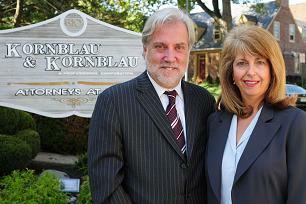 Kornblau & Kornblau is a boutique law firm which will never be bigger than the clients it serves. 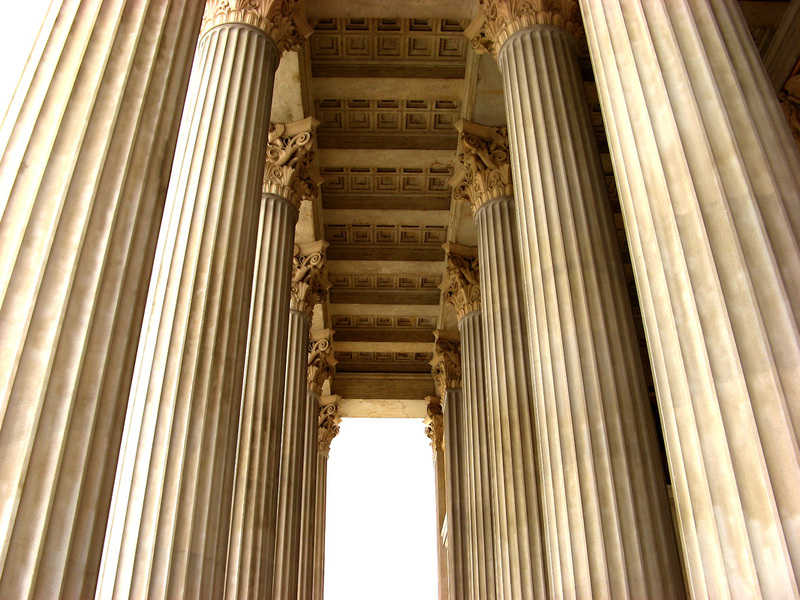 Not only is Kornblau & Kornblau committed to personal service of each and every client, every attorney who works with the firm must possess impeccable credentials and experience, so they too, may best serve the interests and needs of the clients. Their dedication to achieving justice for those in need has brought Kornblau & Kornblau to state and federal courts throughout Pennsylvania, including Philadelphia, Scranton, Harrisburg and even remote counties where it is more difficult to obtain effective legal representation. Because they concentrate a large portion of their practice to the specialized, hard fought area of medical malpractice and have a proven success rate in more difficult cases, even lawyers outside of Pennsylvania and New Jersey have called upon Kornblau & Kornblau for assistance. This has led to Kornblau & Kornblau successful litigation of cases in New York, Massachusetts and Florida, among other jurisdictions in which they have been specially admitted to legal practice. Hablamos Español, no dude en contactar con nosotros, le ayudaremos. Special mention to our firm’s founder, JEFFREY M. KORNBLAU who passed away on November 11, 2013. Jeff was a champion of those less fortunate and a passionate trial attorney who had a deep and unending love and respect for his clients, colleagues and friends. He was also a loving and devoted husband, father, son, mentor and best friend to all. Jeff inspired us all in his special way, and his legacy of relentless pursuit of justice, tireless effort on behalf of his clients and skillful trial advocacy has been carried forward at Kornblau & Kornblau by his wife and law partner, Lynn Sare Kornblau, his son Adam G. Kornblau, and their staff of dedicated attorneys and paralegals.